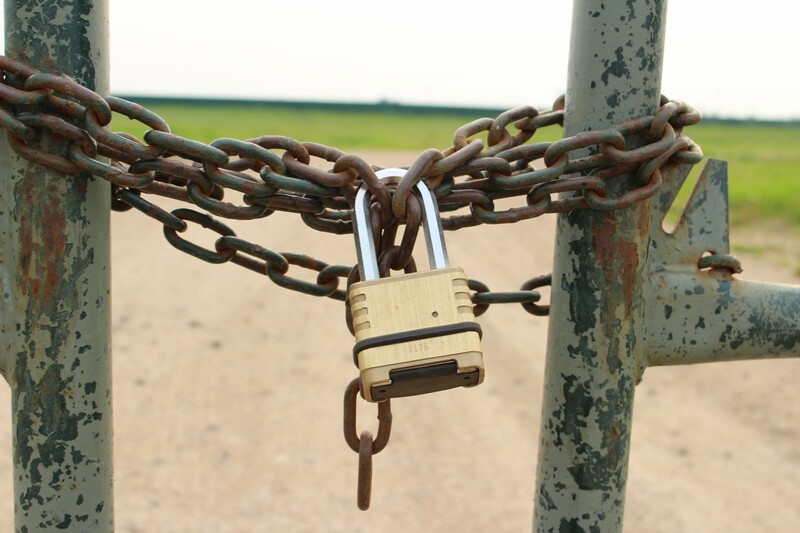 Protecting your property from theft is essential in farming now as property access can be easy on rural properties and some things hard to 'lock up'. Here is a quick list of ways to help protect your property and feel a bit more secure when you leave your property. 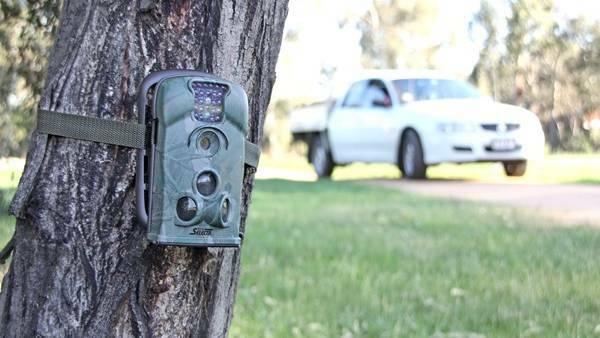 Surveillance is one of the best ways to know who has been coming on or off your property. Security cameras are available and can be set up to monitor your driveway, your sheds, your house or whatever you choose that you need to keep an eye on for peace of mind. There are cameras that work day and night with invisible (IR) Infra-Red flash for night vision. Catch thieves in the act and see who visits when you are away. 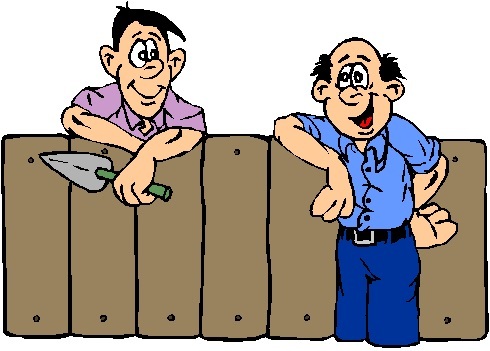 Make it hard for people to get easy access to your property by padlocking gates. It also restricts who has access to the keys and can work together with surveillance as to who comes on and off your property. It's simple yet effective. If you know your neighbours you can ask them to keep an eye out if you're going away or an ear out if they have heard of any theft in the area. It can also go both ways and it doesn't cost you a cent! Store away any accessible tools and lock them in your shed if possible. 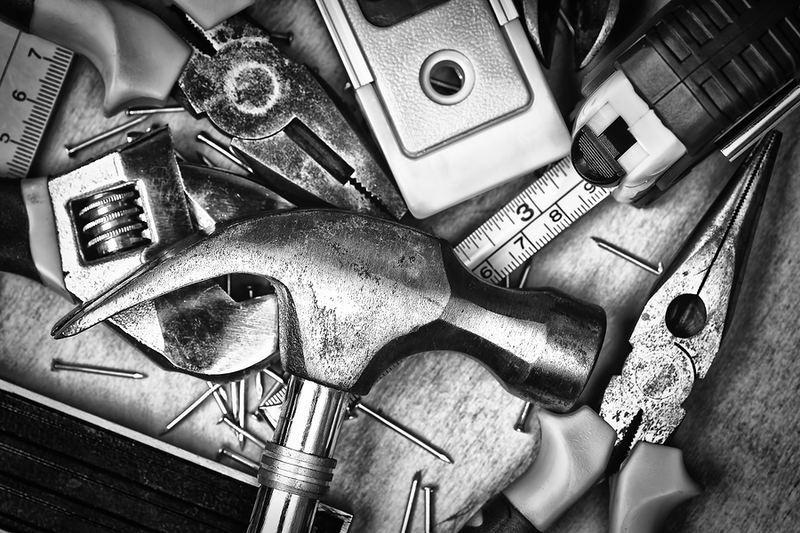 It's easy to forget the small stuff especially if you want to get back onto a job the next day, but tools can be expensive and easy to nab. A good habit would be to lock away your tools at the end of the day or if they are on the back of your Ute lock up your Ute for the night. Sometimes having signage can be used as a deterrent or as a reminder for people who could trespass accidently. For example people from neighbouring properties unaware of the boundary or if you run along a nature reserve etc. 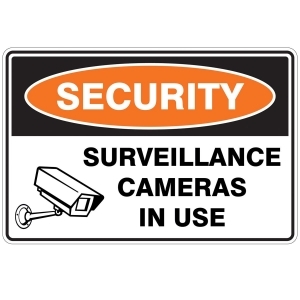 Signage can be beneficial for legal reasons but also as a preventative for thieves who plan on entering your property. It can specify that you have cameras in use (whether you do or not it is useful either way), if you have a guard dog on duty (again both legal and preventative reasons) or have your details for your front gate with your number if you wish to enter. This can warn you of who is entering your property especially if you're away. It's always a good idea to have some measures in place to help protect your property, as it keeps you from being an easy target through planning and action. About: Locally grown in the wheatbelt, Agricultural school graduate and currently working within the agricultural industry.